Brick-shaped tiles are all the rage! And they don't come much more soughtafter than these Jourdain Crackle Tiles. 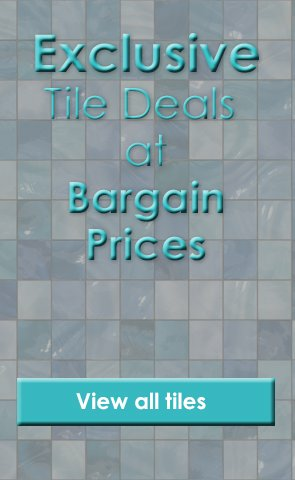 A rich turquoise in colour, they have a stunning, striking crackled effect encrusted in the glaze of the tile. They're perfect for inviting a vintage look onto your bathroom and kitchen walls.